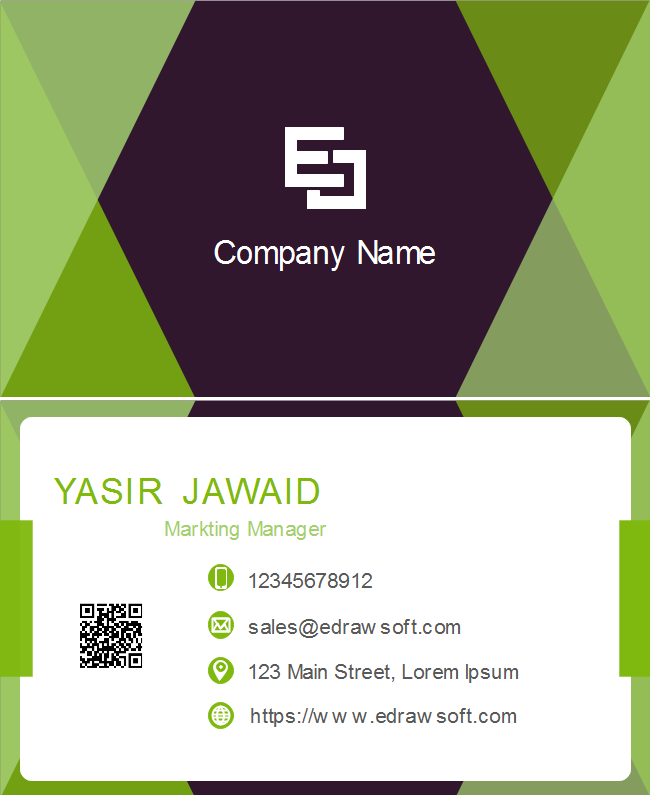 Description: Branding your own business by adopting this 3D green dark business card template. Building good partnerships with your clients professionally. Simply change any of the default colors and shapes according to your needs.